JMA Automotive Airport West is dedicated to providing our customers with the highest quality and most professional work possible, along with highly competitive labour charges to save customers money. 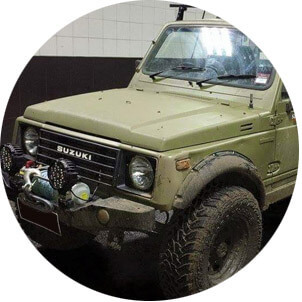 we are dedicated to providing a professional, friendly and honest approach to handling your vehicles repair and servicing requirements. Our range of standard service, maintenance inspections and general repairs cater for the most common requirement of all daily driven vehicles. 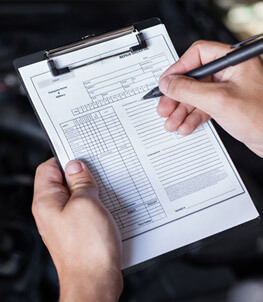 Upon receiving your vehicle for a standard service, we will not only provide the standard oil, filters and spark plug changes, but inspect your vehicle fully to identify any further problems which may require attention. JMA Automotive provide a vast range of automotive reconditioning and engineering services. We are professionally trained in complete engine overhaul services, and have partnered with reputable professional engineering companies to provide reconditioning for engines, gearboxes and differentials. We also provide performance based modification, fabrication and rebuild options for most vehicle makes and models. 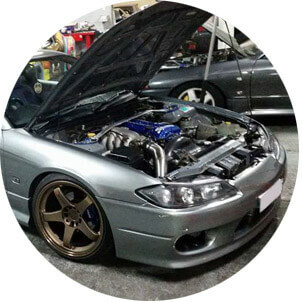 With particular experience in high performance Japanese, Australian and American vehicles. 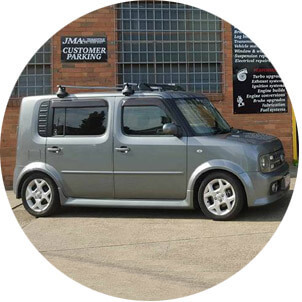 JMA Automotive is able to provide services for all vehicles, from prestige, sports and performance cars to regular daily drivers. 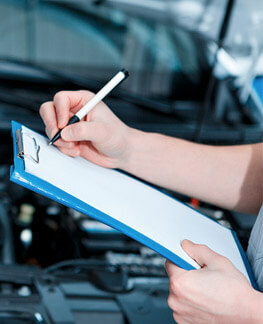 We offer a complete range of mechanical and diagnostic services to cater for all your vehicles requirements. Diploma of automotive with 10 years trade experience working from small workshops to large dealerships, also extensive experience in automotive performance work and fabrication. 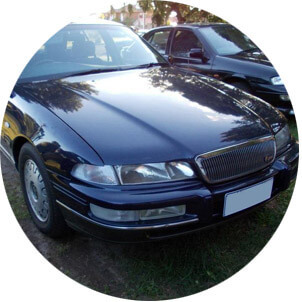 We are dedicated to providing the highest quality work possible, with a professional, friendly and honest approach to handling your cars requirements. 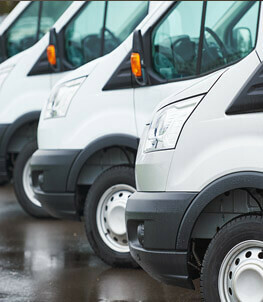 We provide fleet managers with complete tailored maintenance and servicing packages. Contact us for more information. We provide a complete roadworthy certificate inspection, along with all the services required to bring the vehicle into roadworthy condition. We can provide factory required scheduled servicing to manufacturers specifications, ensuring your vehicles warranty is maintained and your car remains in top condition. 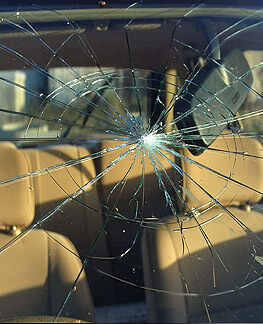 JMA Automotive is able to provide repairs and replacement for all automotive glass and windscreens. The best service and mechanical / custom work you will find. Stop trying to find a mechanic. JMA is your answer. Massive thanks to Johnny on his outstanding work. From advice, customer service, all the way through to workmanship, truly one of a kind. I'll definitely be back in the near future. Had coil overs installed in a Nissan Cube, Really happy with the work and service, will be coming to JMA automotive from now on.